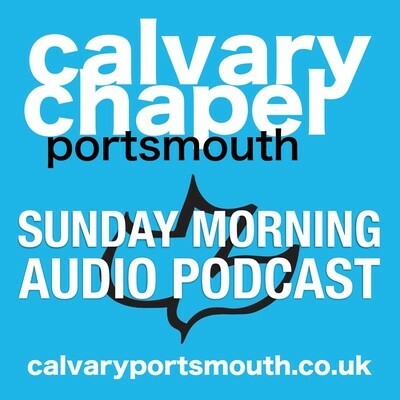 This study, taught by pastor Barry Forder at our Sunday morning service on Sunday 1st November 2015 is the first in our verse-by-verse studies through Paul’s epistle to the Galatians. In this study we look at the background to the letter in order to understand Paul’s reason for writing. Of all of Paul’s letters, this is the most stern as Paul sets out to defend the truth of the gospel, that Salvation is by faith alone in Christ alone. “Few books have had a more profound influence on the history of mankind than has this small tract, for such it should be called. “Christianity might have been just one more Jewish sect, and the thought of the Western world might have been entirely pagan had it never been written”.